Qualcomm has been building laptop processors for a while now, designed for always-on Windows 10 ultraportables. Now that an ARM version of Windows 10 is widely available and works with Snapdragon processors, the gates have opened for porting the operating system to smartphones. @NTAuthority on Twitter already demoed Windows 10 on a Pixel 3 XL, but now they have ported it to the OnePlus 6T. In a series of tweets and replies, NTAuthority showed off the touchscreen working, with many applications (including Google Chrome) fully functional. The most impressive demo was Call of Duty: Modern Warfare 2 running on the phone, using Windows' built-in x86 emulation compatibility layer. Dark modes are becoming increasingly popular these days. Not only do they look cool, they can also save battery on AMOLED screens, as they limit the number of pixels that need to be lit. 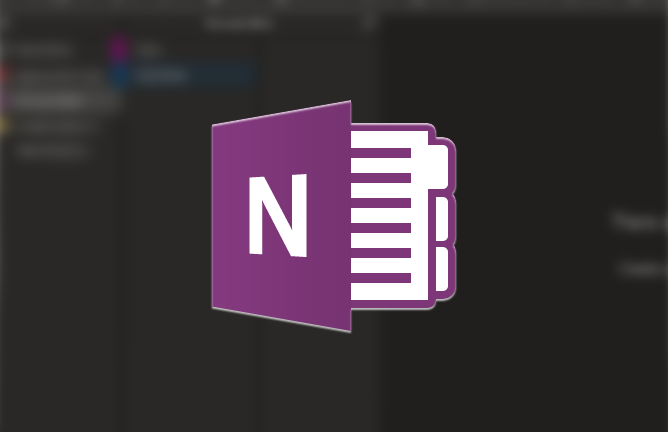 A lot of apps have started boasting darker schemes, and following popular demand, Microsoft is working on one for OneNote, which will be available across all platforms. The success of two-step verification processes is prone to two factors: security and convenience. Maybe you, the average person, want to keep all your personal data online safe and sound, but buying a $50 dongle that serves no other purpose than to be a key to a very specific lock doesn't make sense for you. 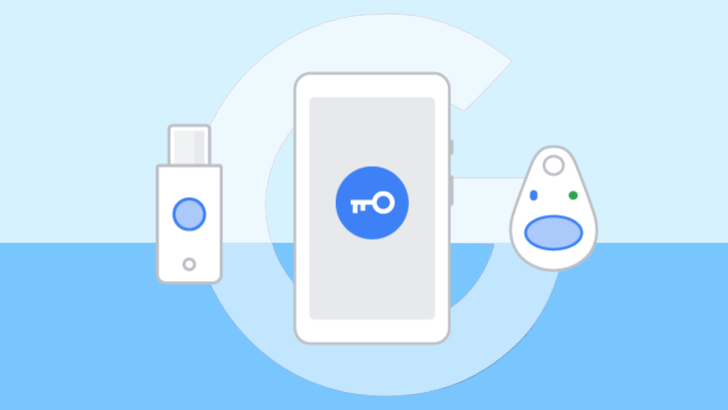 Google has you covered now as it is beta testing a way for your Android phone to be that key to all of your Google account information on your desktop or laptop. 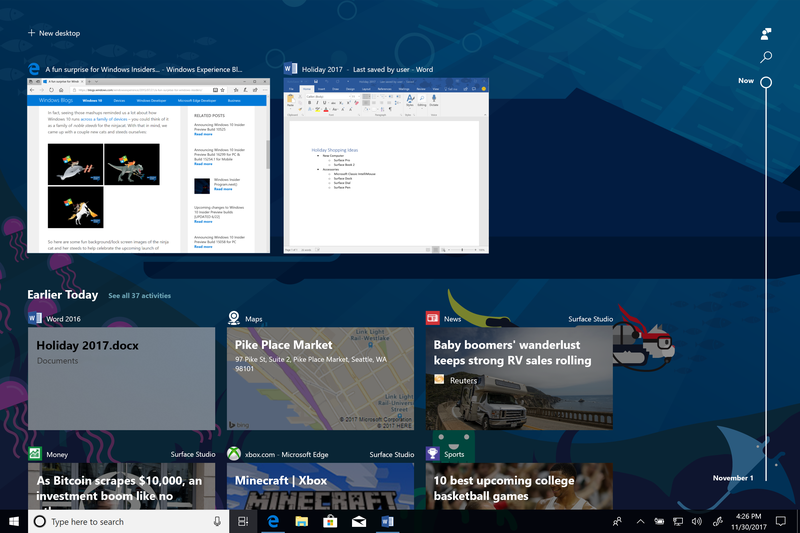 Microsoft recently made some changes to the "Task view" in Windows 10. As of the Spring 2018 update, it includes Windows Timeline. As the name implies, it shows a timeline of recent activities on your computer and connected Microsoft services. 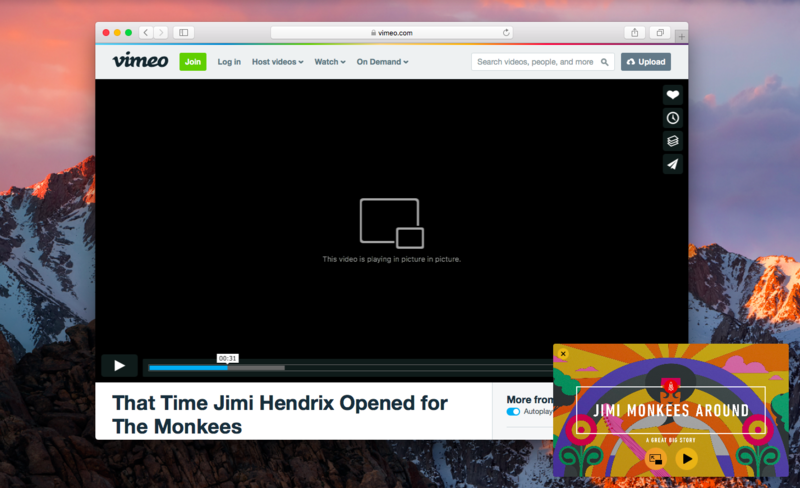 Now, you can add Chrome tabs to the list thanks to Redmond's new Web Activities extension. 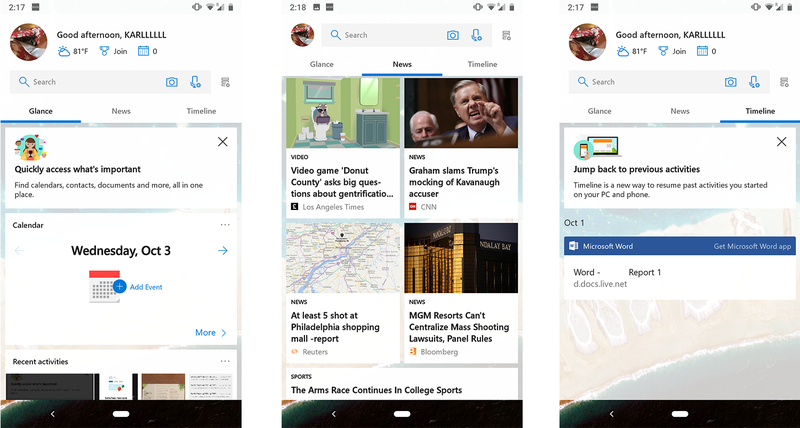 Just install this, and your Chrome tabs will sync to Windows Timeline and other products like Microsoft Launcher for Android. Wine is a free and open-source compatibility layer that can run Windows software on Unix-like operating systems. 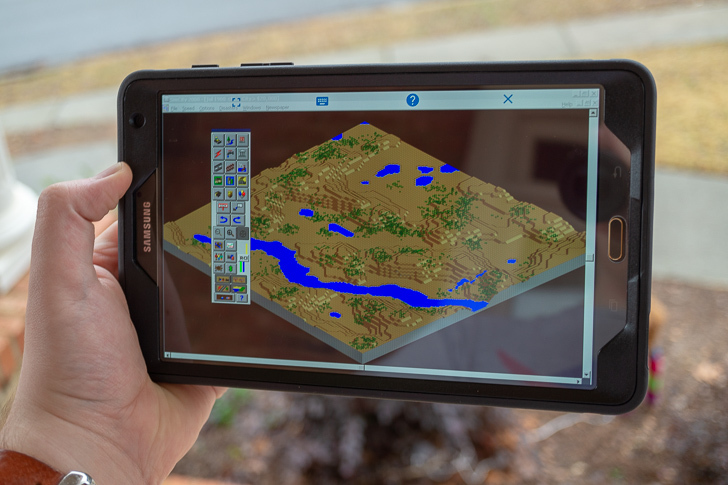 It has been in development since 1993, and the project released its first official Android builds in early 2018. Wine v4.0 is now available, and it has plenty of major improvements across all platforms. Wine, the popular cross-platform Windows compatibility layer, has been officially available for Android since early 2018. However, it only translates API calls; there's no built-in emulator to convert x86 instructions for ARM processors. ExaGear is a paid emulator for Android that attempts to solve this problem, by adding an x86 emulator to a modified version of Wine. Windows Phone might be a thing of the past, but for those who still love Microsoft's operating system, you can get a rough approximation with Microsoft Launcher. The launcher employs a distinctive Windows aesthetic and provides access to features that are particularly handy to users deep in the Microsoft ecosystem. Case in point, the new beta — v5.0 — adds Timeline, a feature that syncs your recent activity between mobile and Windows desktop. Microsoft unveiled a slew of new and updated products at an event yesterday, curiously including laptops without USB-C ports. It's not normally our place to cover Microsoft announcements, but there was one interesting tidbit that is relevant to us. An app called 'Your Phone' got some brief stage time, and it will enable app mirroring from an Android phone to a Windows computer.